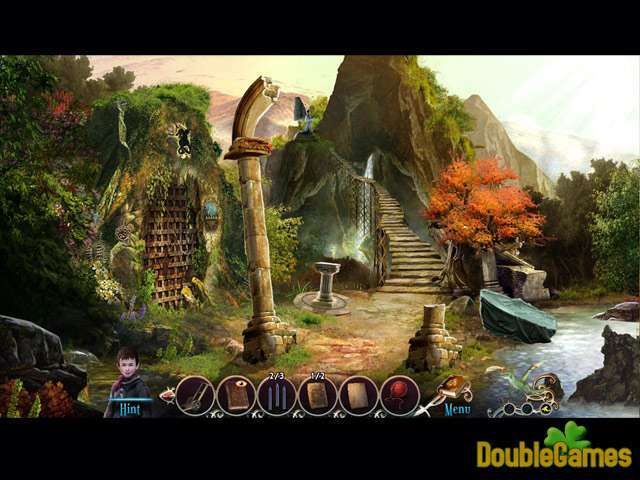 Title - Emberwing: Lost Legacy Collector's Edition Game Download for PC and Mac Description - Embark on Emberwing: Lost Legacy Collector's Edition, a Hidden Object game created by Boomzap Entertainment. Can you save your son from the dragon's clutches before it's too late? So, imagine you have a son who is fond of stories about Dragons. We know dragons are not real but one day your child gets kidnapped by one and you go on adventure to save him and bring back home. You will meet a lot of people on your way, make friends and enemies, look for answers and reveal the truth about Emberwing. 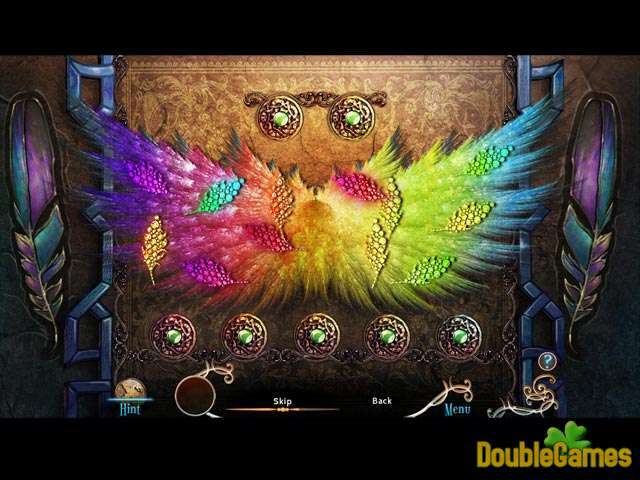 This game is darker than all the previous products from the developers, it contains a lot of fantasy elements and presented in an unique way even though the main storyline is not really new. Fortunately it develops fast and there are some unexpected twists that will make your experience with this free game for everyone even more exciting. In terms of presentation Emberwing is truly remarkable. You will be pleased by colorful and crisp locations, gorgeous and elegant scenes. Music is amazing as well, very soothing and relaxing. You have a feeling that you are in some fairytale world where everything is beautiful, unique and just magical. 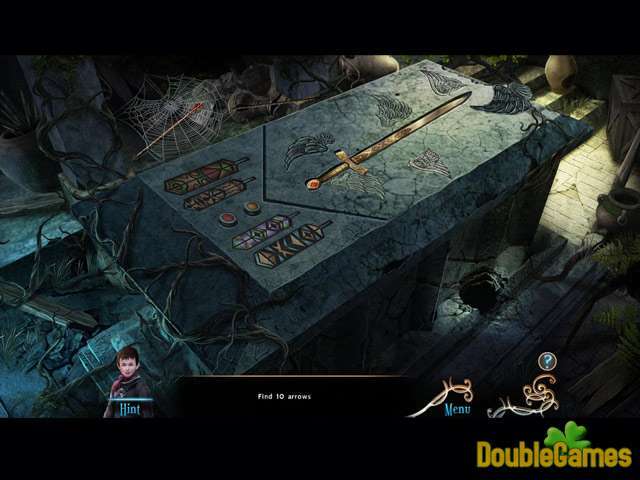 The hidden object factor itself is presented in one of the best way: entertaining and tied to the storyline hidden object scenes, fun puzzles, challenging minigames and more. We can surely guarantee that this game won’t make you feel bored. In the end we can add that Emberwing: Lost Legacy deserves to be on the list of top games to play. If you prefer to play fantastic games without registration then this one will be a gift for you.